Just checking in with the web conference crowd from yesterday, and wanted to point out one of the first things I noticed when I sat down at my desk today. We had a good example of EU using our 3/4 pull discussed in yesterday's free web conference happen just now. I did say that they are frequent in their occurrence / very common and heavily monitored so I am just putting my chart where my mouth is today. At this point it already hit so we want to use it as a reference for failure or follow through. Particularly, watch any upwards sloping (demand) trendline underneath for breaks to the downside OR upside, the 3/4 level itself. A “continuation thrust” is not out of the question just yet. Also worth noting that on my standard charts I have perfect usage of 78.6, leaning more towards 76.4 on this one. 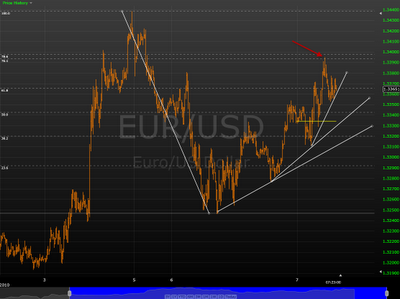 Either way we have them both, and deviation is only a matter of a couple pips, also discussed. And one more point: open gaps leading towards highs are within reach. Particularly the one closing circa 1.3415-17 is worth noting, and again right up to the highs. The daily trendline's (supply line) integrity has already been tested and price has been consolidating around it. Happy hunting everyone. It was a useful webinar last night, thanks again for that, especially the extra time that you both put in answering all of the questions. I took screenies of your slides so have been going through them again this morning looking at the chart set-ups. Thanks mids it was good to have everyone join in and support. Glad to hear it was useful! Yep we are working on it. Will let you know when we find a good home for the files. Thanks for the webinar Steve. 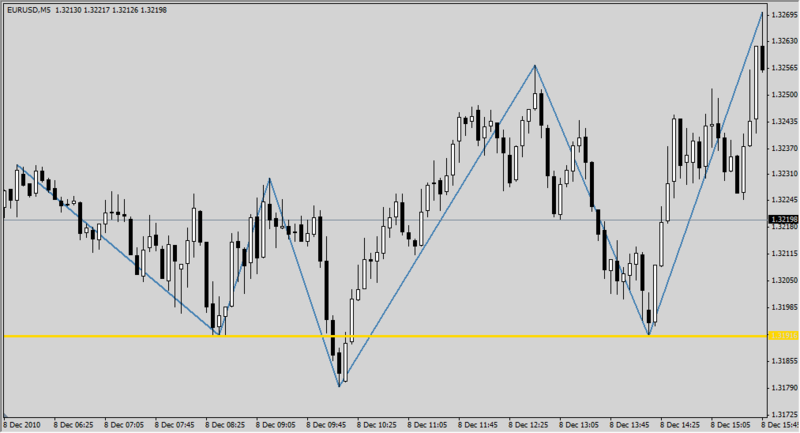 Chf/Jpy also had the same pattern discussed on the 1H chart. USD/CHF 1Hr had a beautiful 3/4 Pull at 9am EST (14.00 GMT). Thank you Steve once again for providing your insights and knowledge. Last night was an eye opening experience. Thank you it was awesome. Man, it is so simple; yet so hard. The truth is to keep it simple, just price action, again and again. Love it. Cheers. .. really good webinar. another pattern on 5M USDCHF today around midday CET. many thanks! It was indeed and no worries there – everyone talks to themselves sometimes! 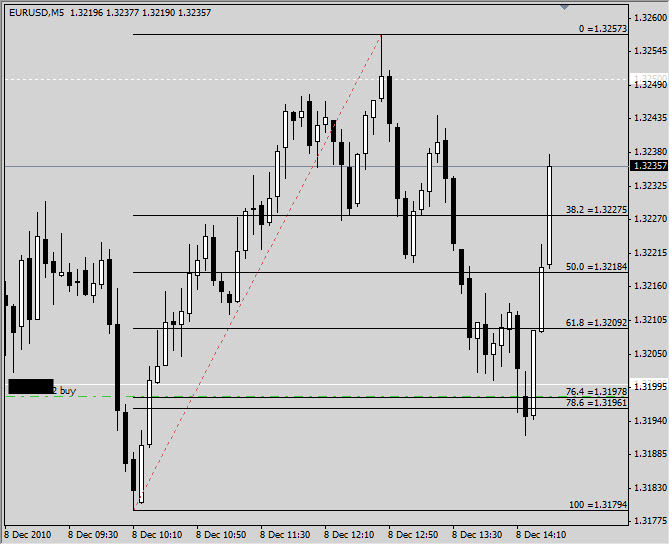 I caught this eu and also noticed gbpusd on the hourly exhibited the 3/4 pullback over and over again. The eu trade lined up with resistance but I have yet to work out a quality method of taking advantage of the 3/4 pullback when that factor isn't present. Something for the research activities I think. Thanks again Steve for pointing this out. In elliott terms 78.6 is the maximum pullback of a wave 2 or B. That's why I think it's widely watched. If you expect a wave 3 or C you also get a pretty decent risk reward ratio. In regards to this there is some good stuff on the trading naked site from a guy called Brach. Just wondering if the webinar is ready yet?? It seems I’m 2 years later jaja,do you have any video copy of this webinar? I would really appreciate that.